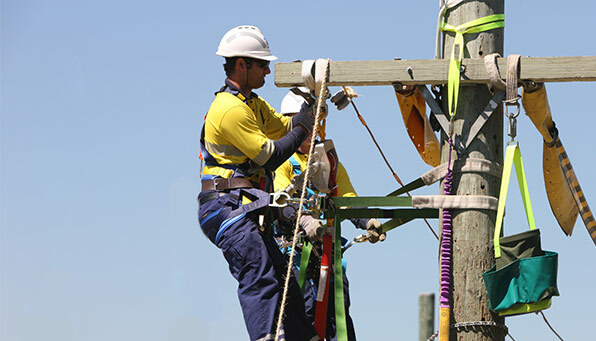 Avoid Asset Damage From Bird Wire Strikes! 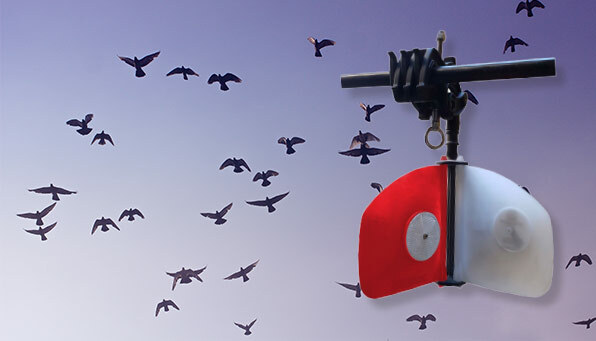 Balmoral's Rotamarka mini bird diverters have been specifically designed to reduce the risk of bird strike occurances. That's right! 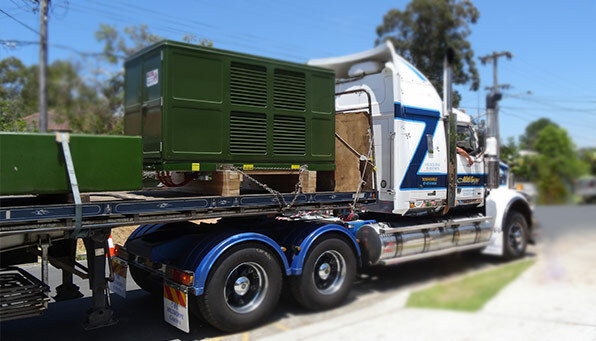 We can supply, deliver and unload your Endeavour Energy substation and culvert to your jobsite! 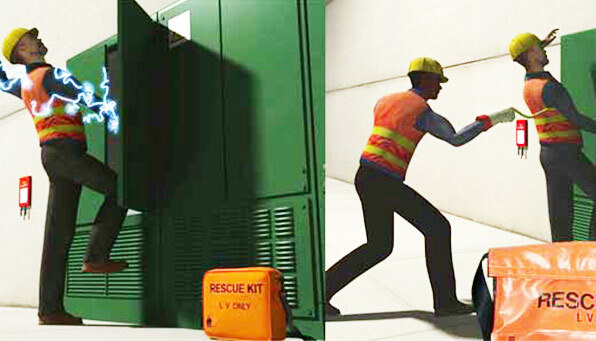 Our LV switchboard rescue kits are an essential item for any Level 2 ASP. 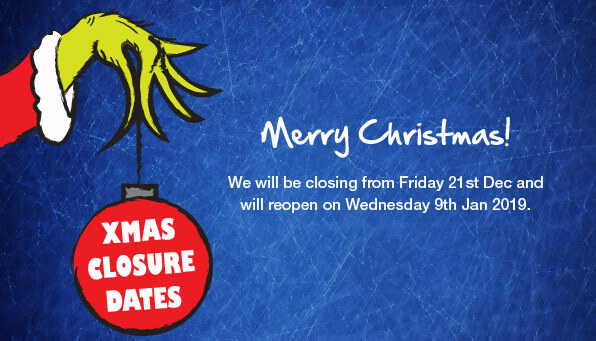 We'll be closing from Friday, December 21st 2018 and will reopen on Wednesday, January 9th, 2019. For information on final order and pick up times, see your branch below. Our heavy-duty linesmen's tool buckets are made from RipStop canvas and are constructed using high-quality fasteners and fittings. 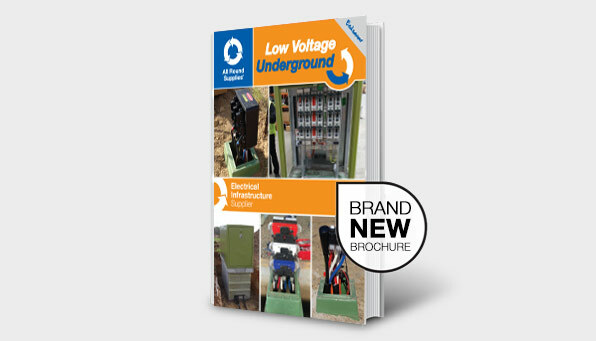 New Endeavour Energy Low-voltage Underground Brochure. We're very excited to announce yet another new ARS brochure! Our Endeavour low-voltage underground brochure covers the components required for Endeavour's low voltage network.